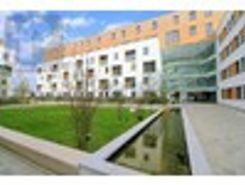 A very well-presented two bedroom two bathroom modern apartment forming part of the ?Pulse Development? 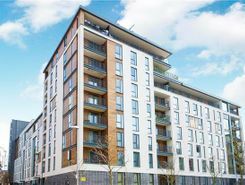 in Colindale offering spacious accommodation and located within 0.2 miles of Colindale tube Station. 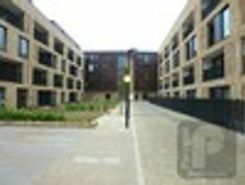 Good size TWO bedroom first floor flat with 3 BALCONIES! 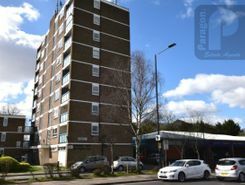 Located on the highly desirable Kingsbury Road NW9, 2 minutes? walk to Kingsbury Tube Station (Jubilee Line). 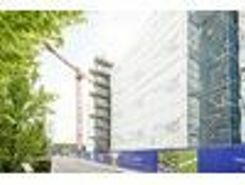 Benefits to include lift, lots of natural light, D.G windows, G.C.H, moments to shops and transport links. CHAIN FREE. 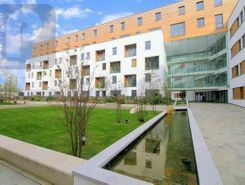 A charming two bedroom flat situated on the ground floor of a secure purpose built block boasting two private gardens and an excellent Colindale location. 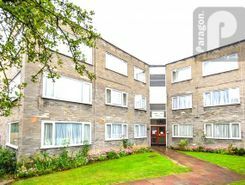 For sale is this exceptional two bedroom, second floor apartment located within a high-quality purpose-built block. 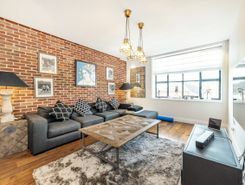 Boasting an attractive open-plan reception room/kitchen, featuring stunning exposed brick. A rare opportunity to own this unusually spacious and beautifully presented two double bedroom flat situated on the first floor of a sought-after block. 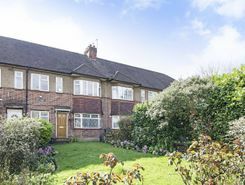 Located on Kingsbury Road NW9, close to all amenities, schools and transport links of both Kingsbury and Edgware, 0.5 mile to Kingsbury station. 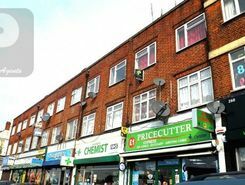 A well-presented and modern two bedroom first floor fat situated on Kingsbury Road moments to transport facilities, popular local shops and within 0.4 miles to Kingsbury tube. Other benefits include D.G windows and GCH. Great buy to let investment. Chain free! Luxuries 2 Double bedroom 2 bathroom balcony apartment with garden views located within walking distance from Colindale Station, The property further benefits from wood flooring and under-floor heating, secure video entry phone system and offers wonderful views over the communal podium courtyard.